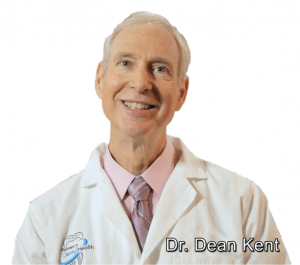 Dr. Dean Kent received his dental degree in 1978 from the University of Illinois Dental School in Chicago. He moved from Chicago to Virginia Beach in 1979 and started Partners In Dental Health. He is a pioneer in Holistic Dentistry and services with Virginia Beach to help disabled citizens. Dr. Kevin Leong graduated from the University of Maryland School of Dentistry in 2016. Since graduation, has completed training in an AEGD located in Baltimore, MD. He is originally from northern Virginia and has enjoyed moving to the Hampton Roads area. His passion is to provide excellent service while making his patients feel comfortable in the dental chair. Dr. Mathew Kent graduated from the Virginia Commonwealth University School of Dentistry in 2007. He attended undergraduate education at Indiana University and Virginia Commonwealth University. Dr Kent is from Virginia Beach and is married with three children. Need Insurance? We can help. 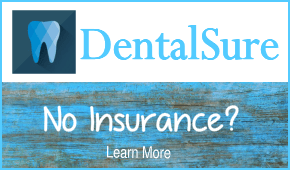 Partners in Dental Health Blog, Tooth Talk gives information about the specialties of Dental Health and advances in dentistry.